Listenable Records has issued that the blasting technical death metal ragers GOROD are confirmed for 2013 ‘s BONECRUSHER festival. Details are below. 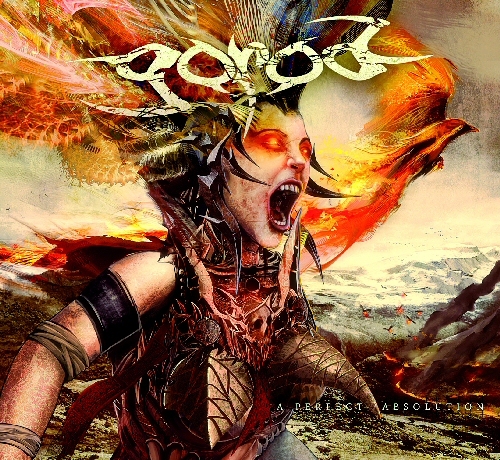 Progressive Tech metal band Gorod has once again unleashed their next level of hell upon the people of the world. With intense vocals and blast beats obliterating every sense of hearing you have, you are left shaking in your boots… that’s if they haven’t melted! This 9 track album is the next generation of progressive tech metal, coming in fast and very heavy from all directions. The guitar work on the album is so well crafted with harmonies flying everywhere tearing apart everything and anybody in the way. The vocals are another thing entirely, going from death growls and grunts to screams whilst keeping up with the intensity of the music. Put this together with the madness of the shredding and arpeggio sweeping of the guitars and the heavy muting of the bass, and you have collectively something very special and very (unbelievably) intense.